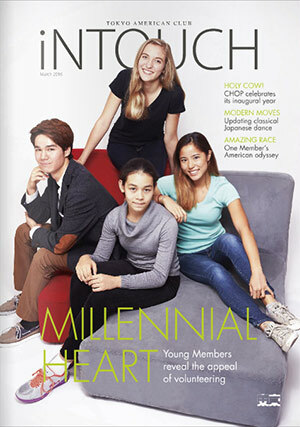 With a circulation of 5,300, iNTOUCH is distributed monthly to all Club members, as well as premier residences in Tokyo and first-class lounges at Narita International Airport. 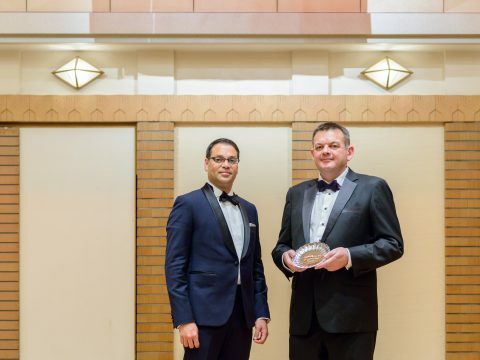 With nearly 3,900 members, drawn from 50-plus nations, the Club offers a diverse range of cultural, business and recreational activities and amenities in the heart of the Japanese capital. Tokyo American Club members enjoy access to world-class recreation facilities, including a rooftop pool, bowling alley, golf simulators, full-size gym, library, childcare center and spa, as well as a host of fitness, cultural and educational programs for all ages. 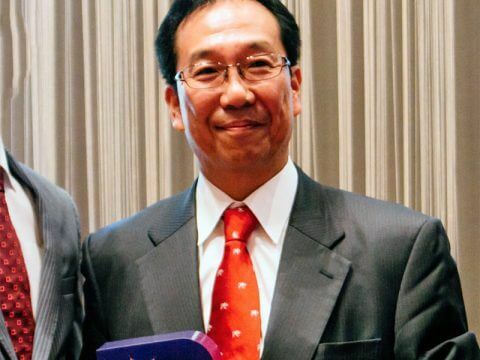 Masashi Kamimura, an award-winning Japanese IPO specialist, has been appointed a board member and the director of Corporate Affairs and Business Development at Custom Media.